Many entrepreneurs and individuals have heard about offshore banking, but are unsure about the benefits, legal implications, or even what it entails. By gaining a better understanding of offshore banking, entrepreneurs can decide whether it is relevant to their company, and to their own investments. Technically speaking, an offshore bank is simply a bank located in a jurisdiction other than the one in which the account holder – whether an individual or a company – is located. For example, a person living in France who maintains a US bank account technically has an ‘offshore bank account’. However, the term offshore banking is more commonly used to refer to accounts set up in jurisdictions that provide tax benefits and ensure confidentiality. If, aside from the US bank account, the French resident we mentioned had a bank account in Panama (a jurisdiction perceived as being a tax-haven), then he would be engaging in offshore banking. What are the benefits of offshore banking? Firstly, by maintaining a corporate account in an offshore bank, entrepreneurs can enjoy more favorable interest rates, as interest accrued on deposits is typically tax-exempt. Bank accounts can also be structured for multiple currencies so that entrepreneurs can avoid paying foreign exchange commissions on money transfers, thereby reducing their company’s exchange rate risk. Overall, having an offshore account presents many attractive benefits for entrepreneurs and their business. There is a perception of offshore banking being a means of tax evasion, and indeed, some companies and individuals engage in offshore banking for this purpose. As a result, many offshore banking jurisdictions have signed double tax agreements and information-sharing treaties with other nations, through which account-holder information and tax information can be exchanged to aid investigations into tax evasion. The Organization for Economic Co-operation and Development (OECD) has also created strict guidelines in order to monitor and reduce the abuse of tax systems, such as the Savings Tax Directive. 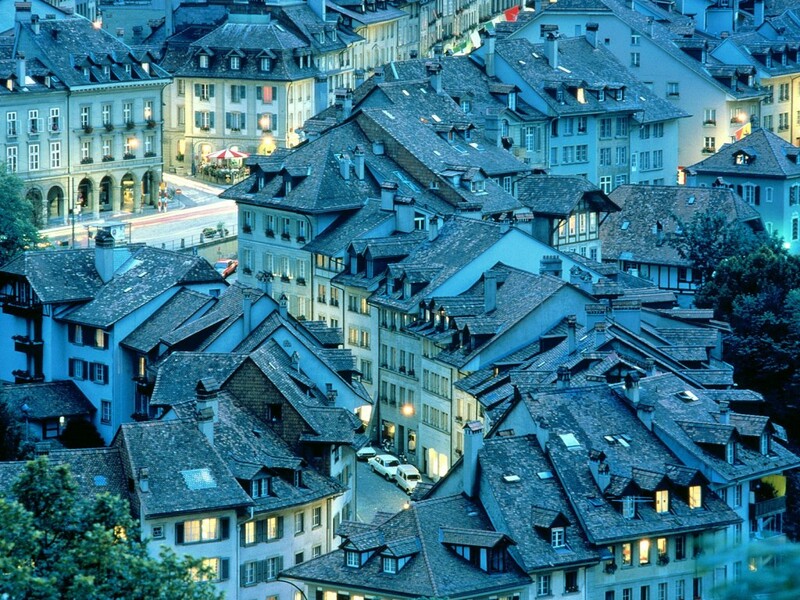 In addition, traditional tax havens such as Switzerland have been under pressure to increase transparency and cooperation with governments, as regulators crack down on tax evasion an tighten tax legislation. As such, offshore management has begun to shift from these havens to more reputable, yet more private jurisdictions such as Singapore. Aside from Singapore, other locations to consider for offshore banking include Hong Kong and Dubai /UAE. These jurisdictions are relatively low tax and provide excellent Internet banking technologies that are secure, user-friendly and highly efficient. Ultimately the jurisdiction chosen to set up a bank account depends on where your business is located, where business income is sourced, as well as your personal and business objectives. Professional services and consultancy firms can assist companies with the decision making and procedures involved, to ensure that all legalities are adhered to while still taking advantage of the benefits a foreign bank account can offer.